In your life as a lash artist, there are times when you get a client who has an anxiety issue. Such a person will be very difficult to work on which may affect the outcome of the entire process. You will be able to know an anxious client through behaviors such as sweating profusely, feeling dizzy, having a rapid heartbeat, and appearing a though she will lose consciousness. You should be able to talk to the client and ask if she still wants to go on with the lash extension or you reschedule the appointment for a later date. Asking the client to take a deep breath. Giving cold drinking water to the client. You can also give a freezing water bottle to the client and ask her to hold it. This will make her forget what is causing the anxiety as she focuses on how to keep the cold bottle in her hands. You can also try lowering the overhead lights. The most important issue is to make the client relax and know that nothing will go wrong. 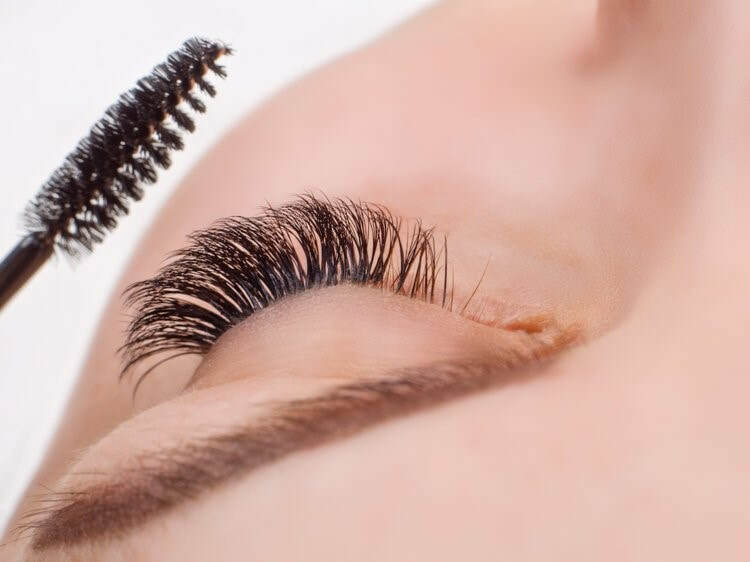 If they are calm enough to have the process started, they will relax as the lash application progresses when they realize that everything is working out well. A first time client may have read a lot of horror stories regarding eyelash extension application and will be afraid that things might go wrong and she ends up getting hurt. Show her the before and after photos of your previous clients to reassure her that you are a professional and you will be able to deliver high- quality work.